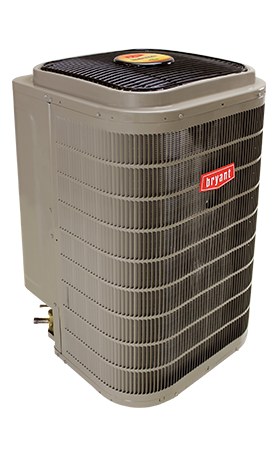 Waconia Comfort is a Factory Authorized Bryant Dealer—we can deliver the perfect heating and cooling solution for your home or business. Small but powerful, this unique heat pump uses inverter technology and a rotary compressor to deliver variable-speed control. That translates to highly efficient heating and cooling operation optimized to current conditions down to 25% capacity for ultra-quiet, even-temperature comfort. What’s more, it can provide exceptional summer dehumidification.